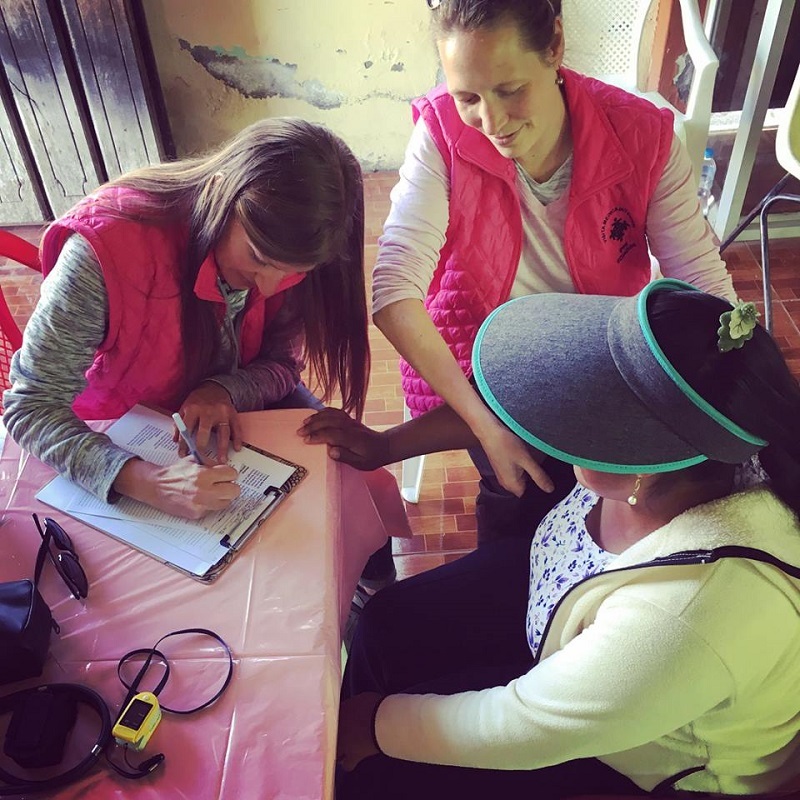 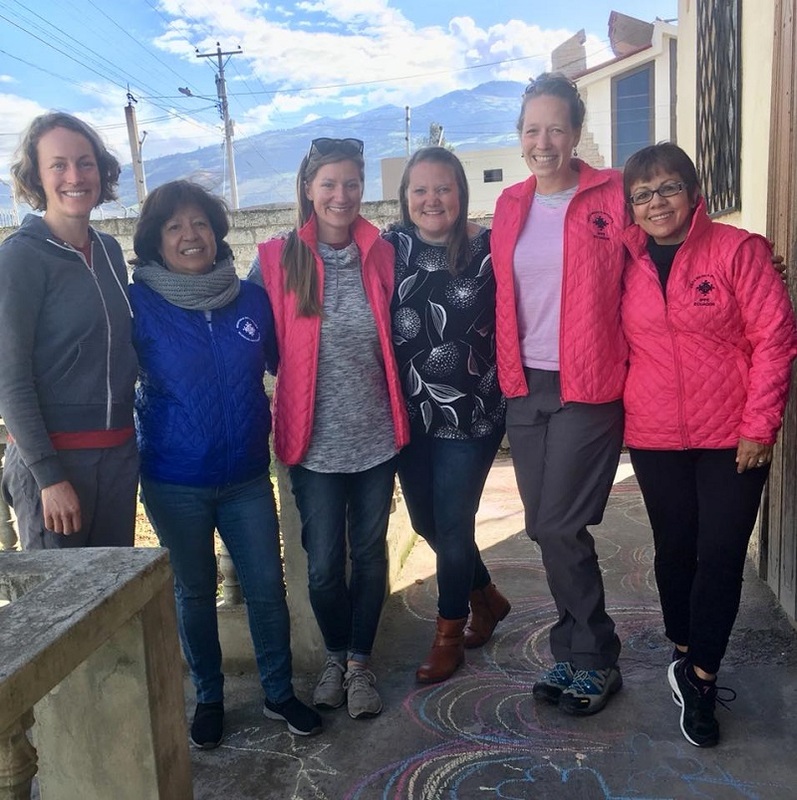 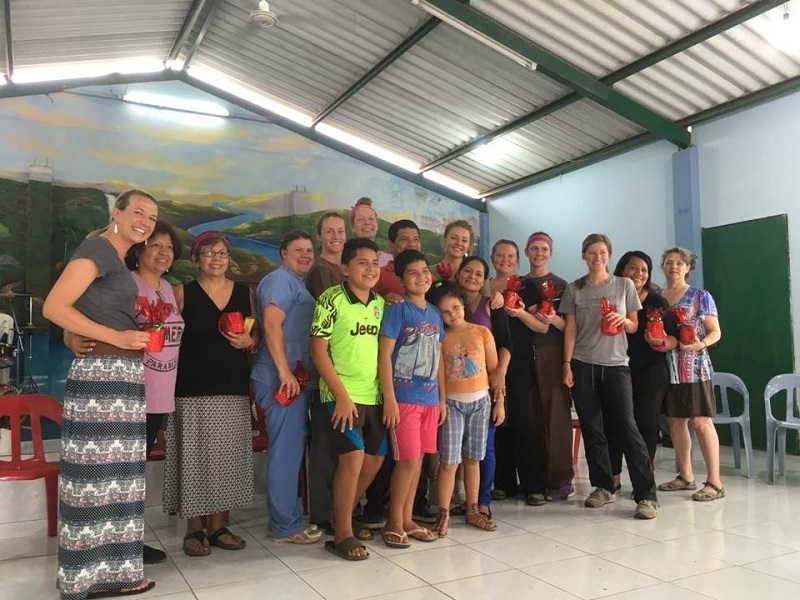 This week the Santiago Partnership had the privilege to partner with a group of women who served the women of Ecuador in Ambato and Las Delicias, near Santo Domingo. 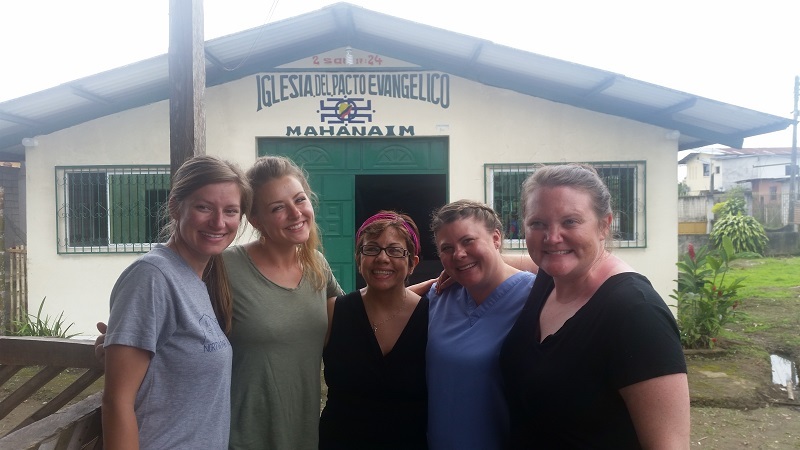 The group was made up of three Nurse Practitioners, a nurse, a “Jill of all trades”, a pastor and spiritual director from the States. 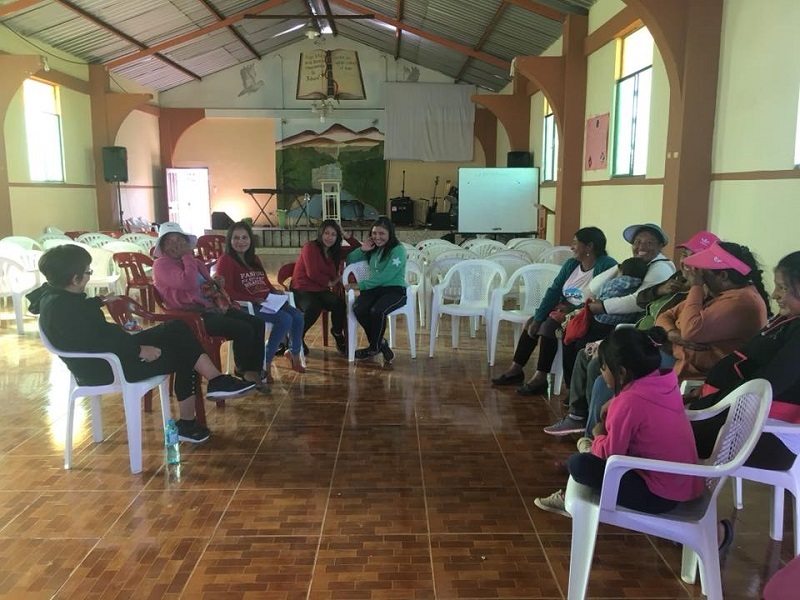 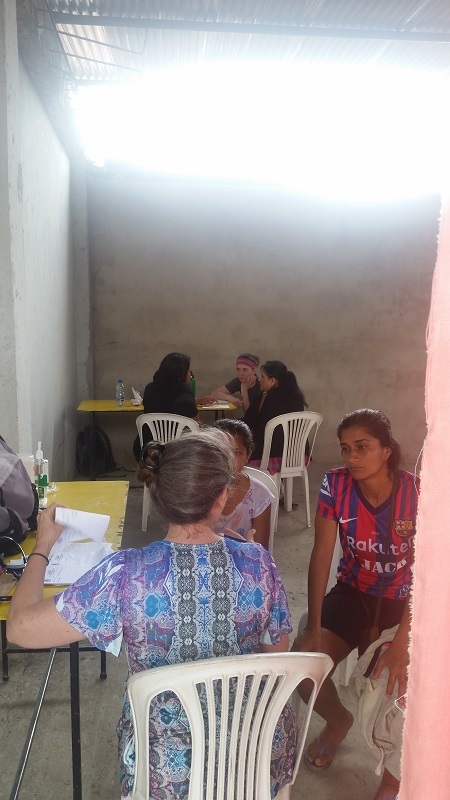 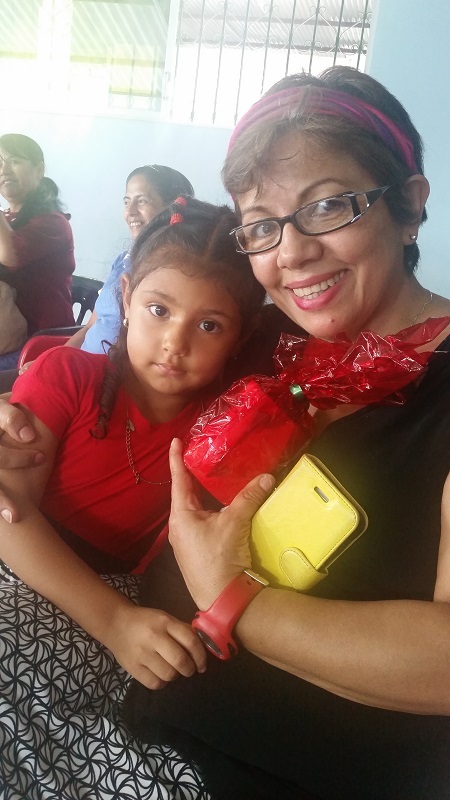 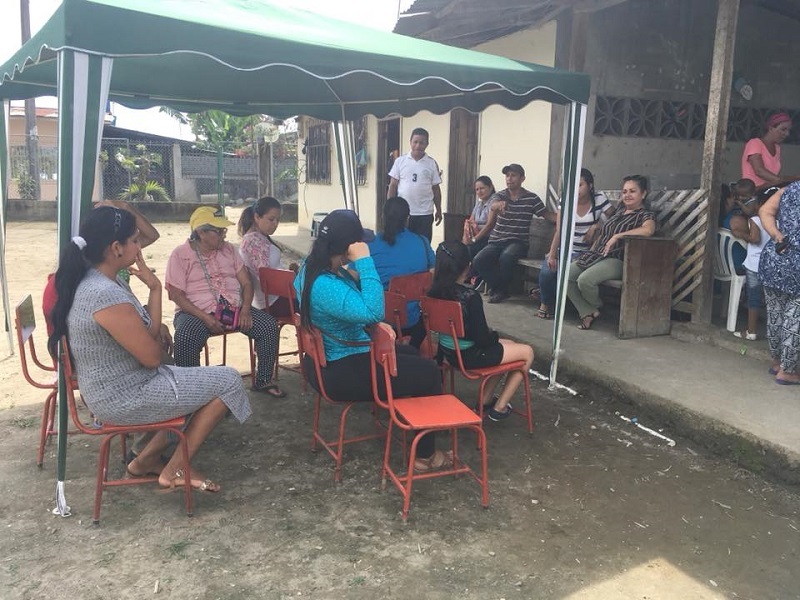 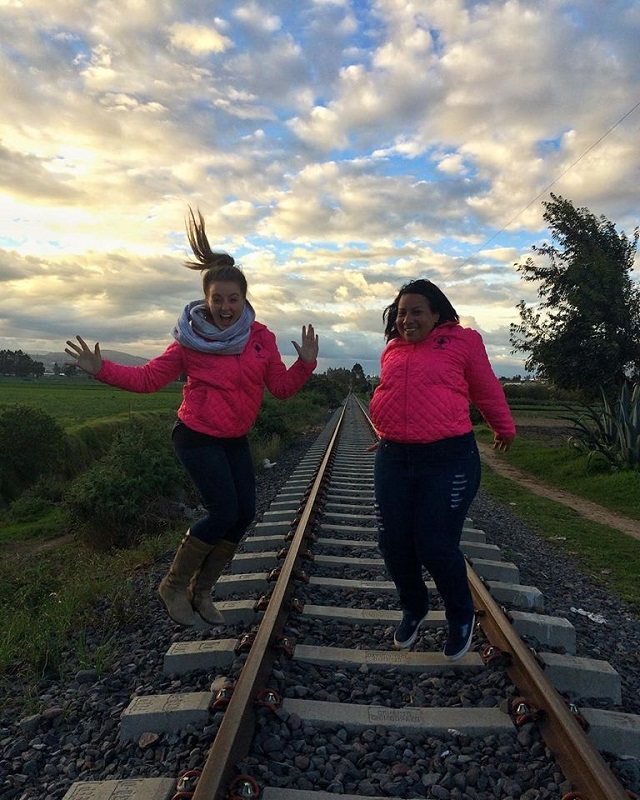 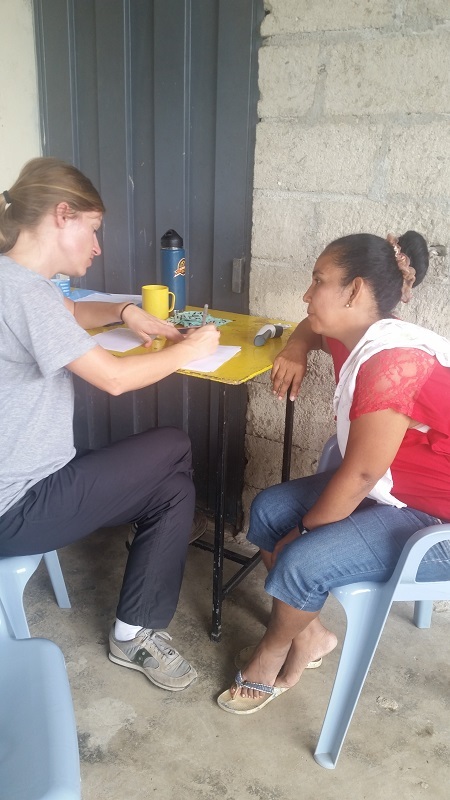 We had multiple Ecuadorian ladies who also partnered, including the head of the national ministry of women for the Evangelical Covenant Church and others from Ambato, Las Delicias and other places too. 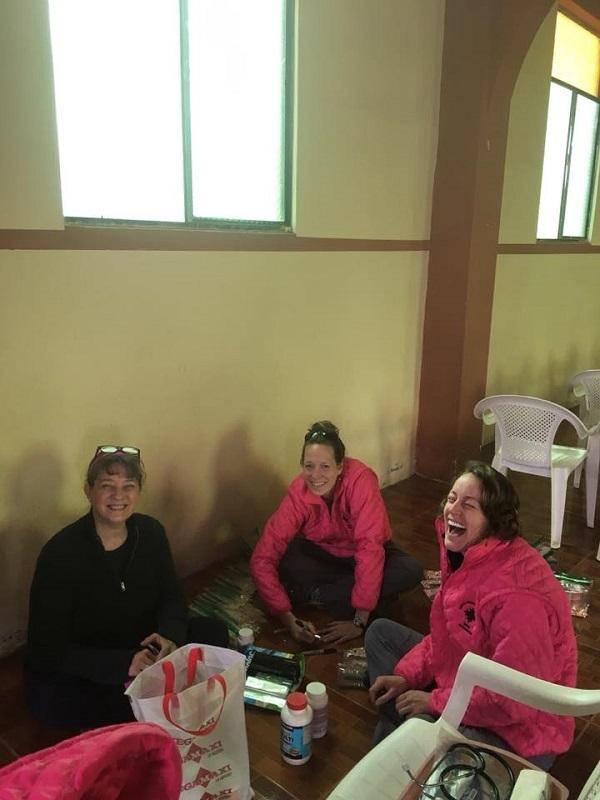 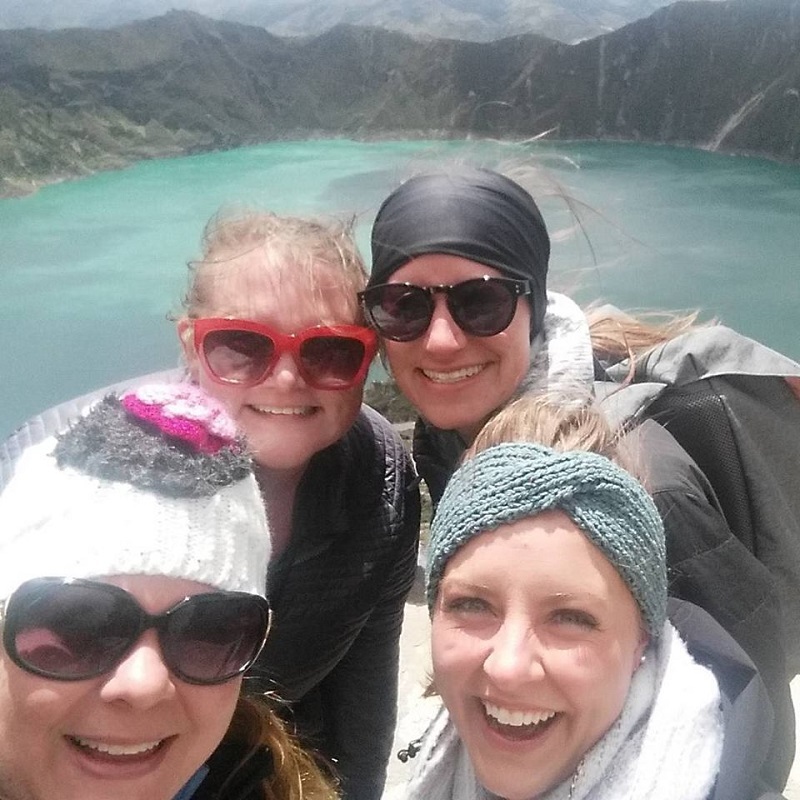 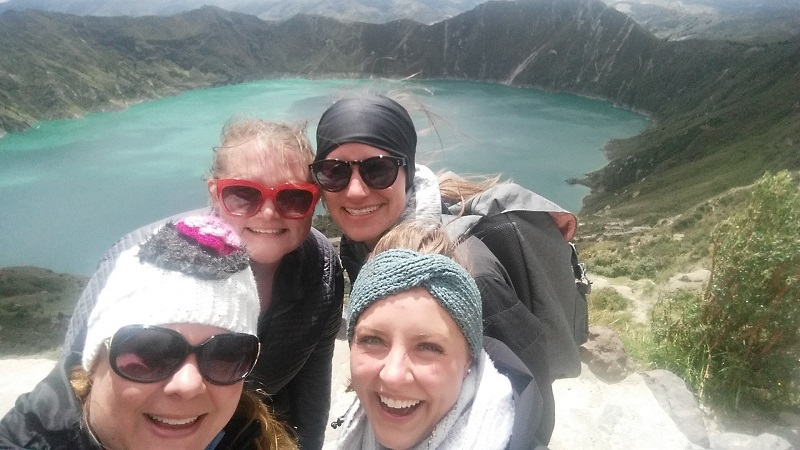 Additionally, four of the missionary ladies here in Ecuador were also able to join. 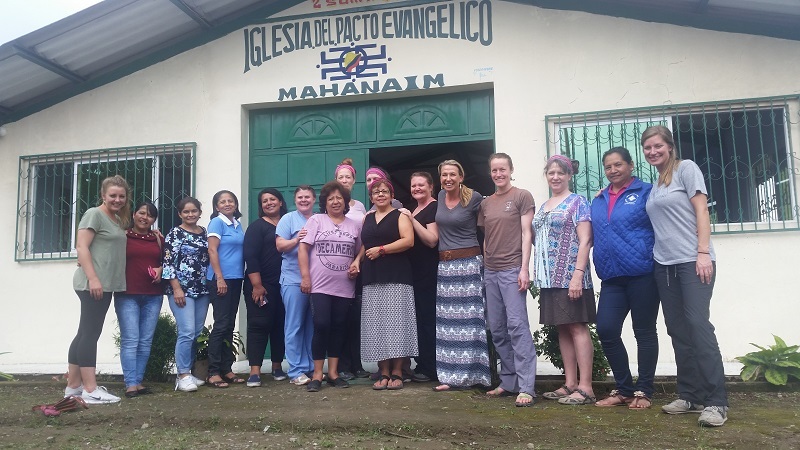 This caravan was all women, serving women and was lead by one of our own from the Santiago Partnership, Annalea Egging. 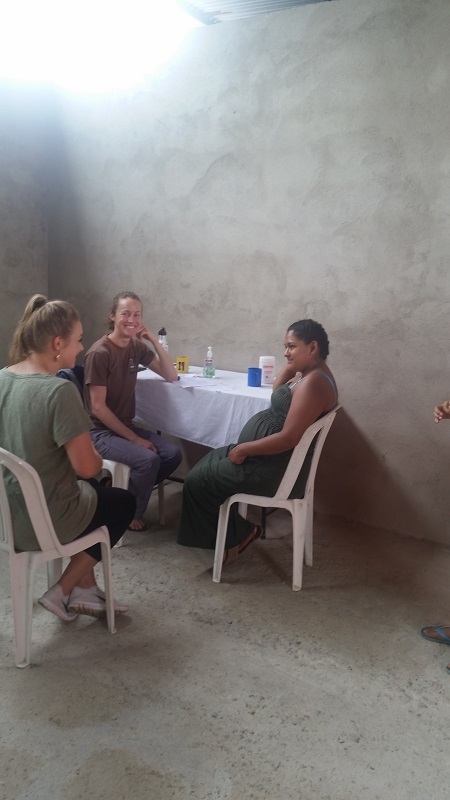 It was a great week as women were seen for many ailments, treated in ways in which they would maybe not have been given treatment, cared for, encouraged and prayed over. 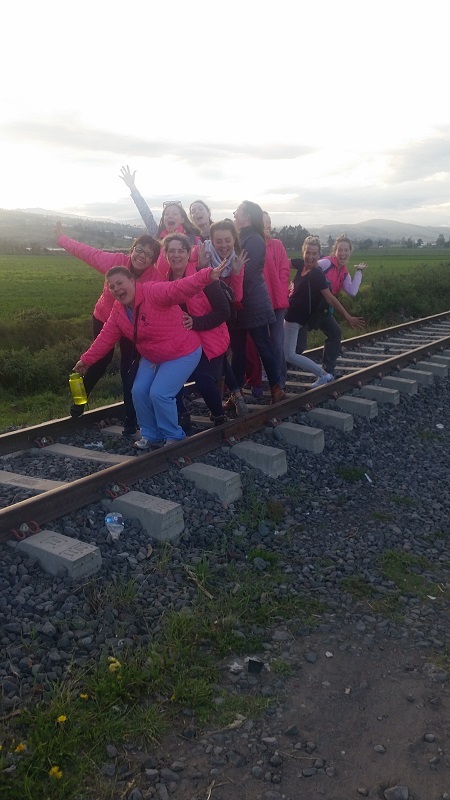 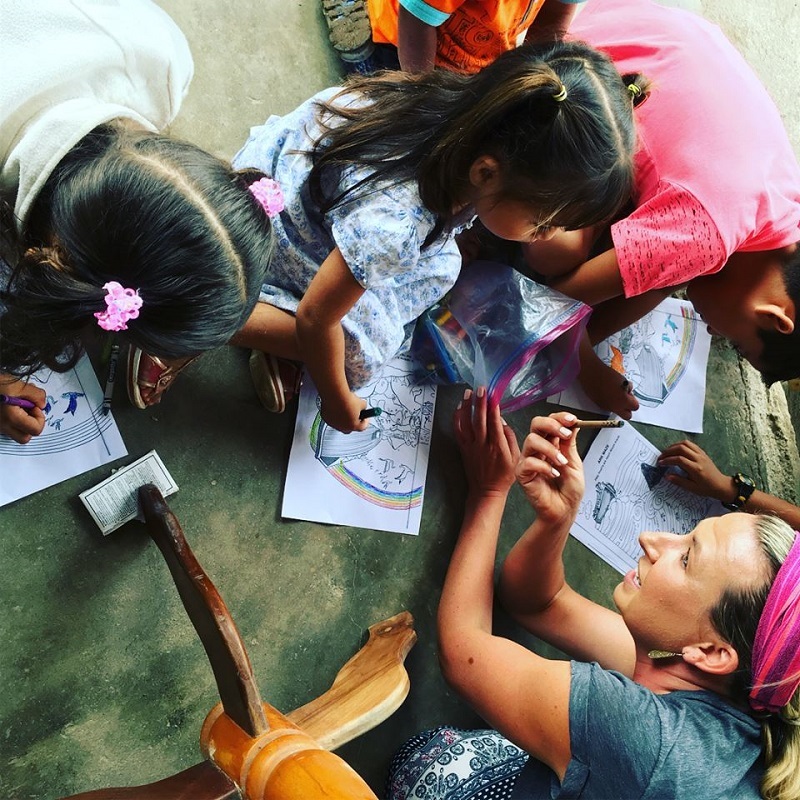 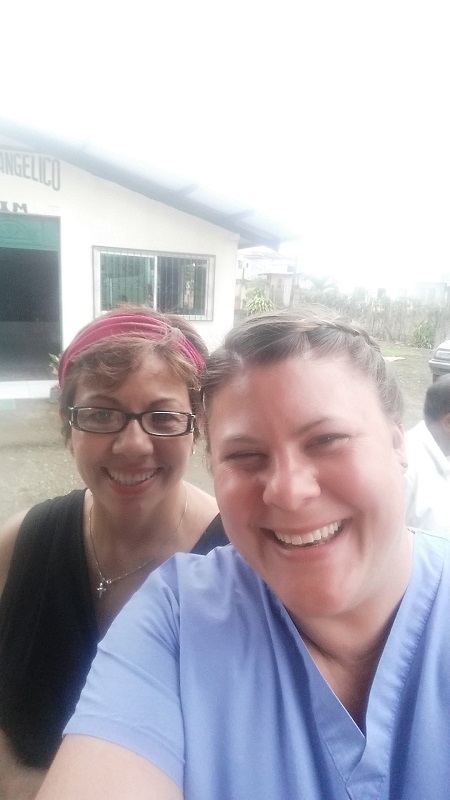 A HUGE thank you to Annalea for all her prep and leadership and thank you to ALL the ladies who gave of their time to serve in Ecuador. 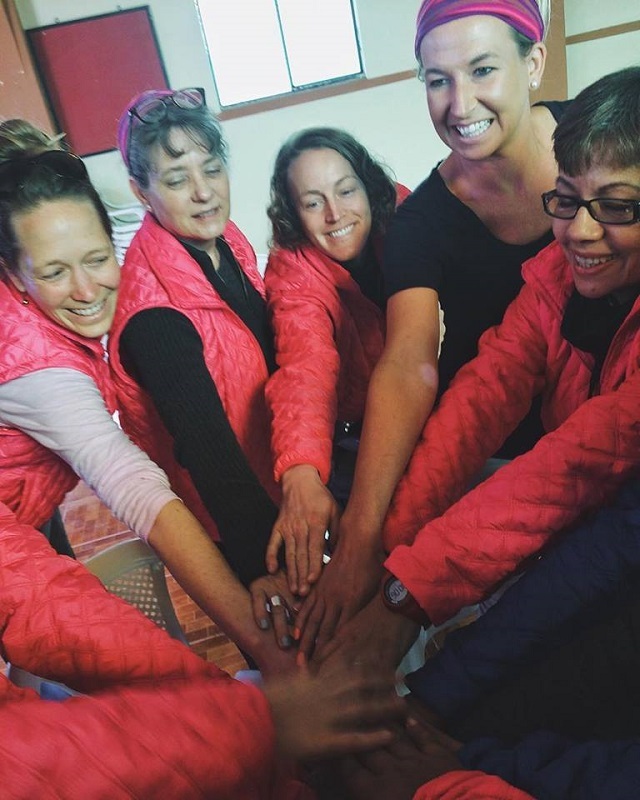 Are you interested in being part of something like this? 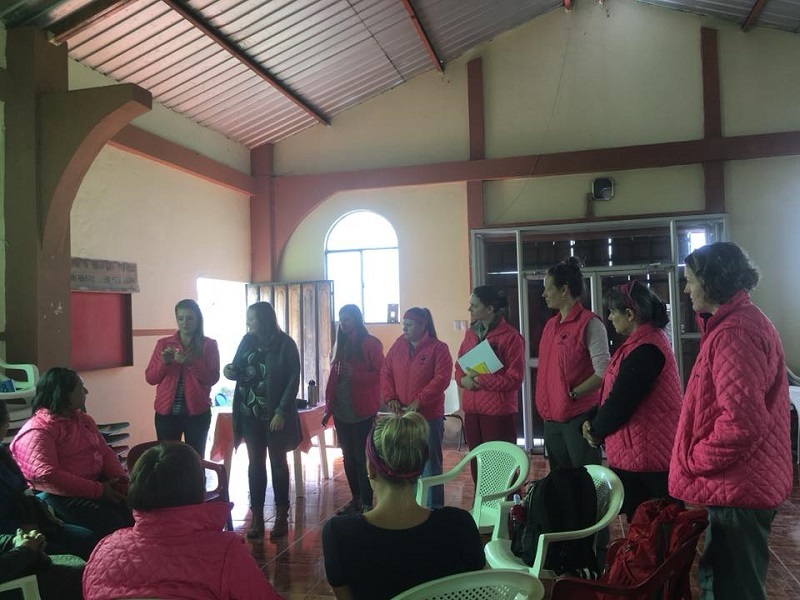 We can use anyone who is a women and would like to serve. 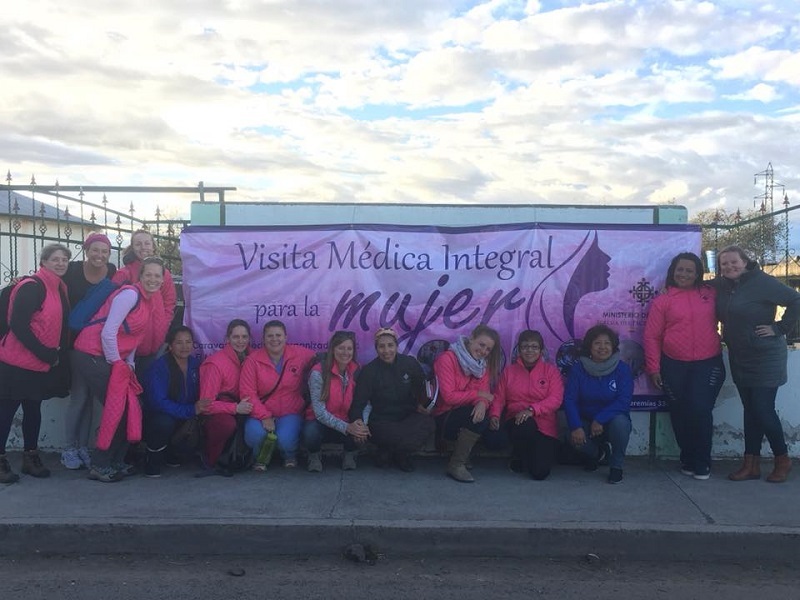 Every 6 months, we are trying to do a women’s caravan such as this. 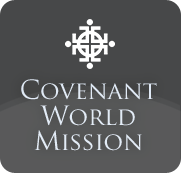 The next one is scheduled for October of 2018. 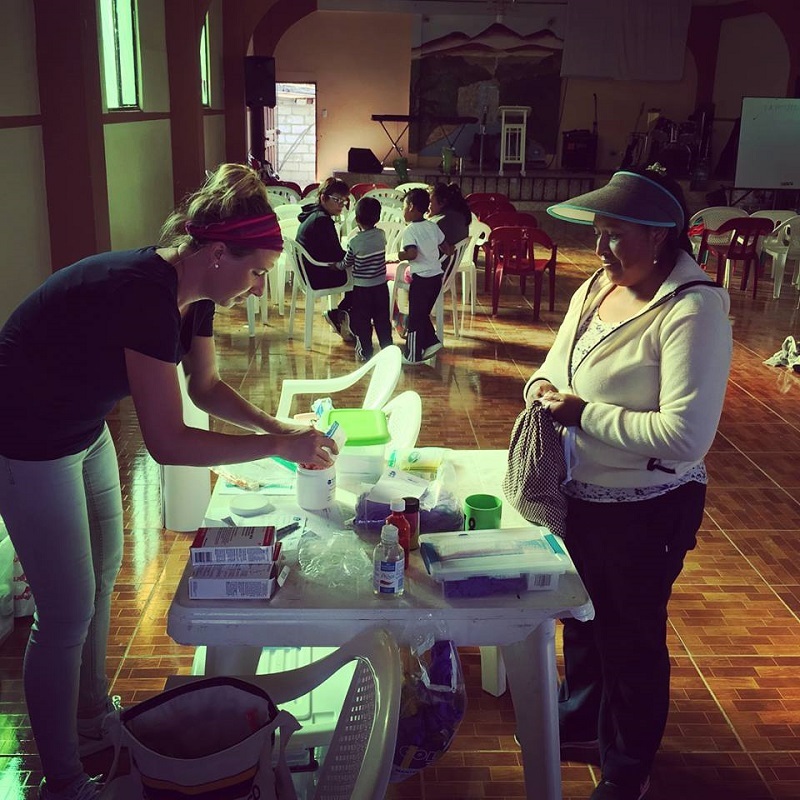 If you are interested, please contact the Santiago Partnership: info@santiagopartnership.org or Annalea Egging: annalea.egging@covchurch.org.